Click on the packages below, to see how our fantastic Zorbing Packages can work for your event or occasion. We have a broad selection of affordable zorbing hire packages available that can be easily tailored to any event or occasion. 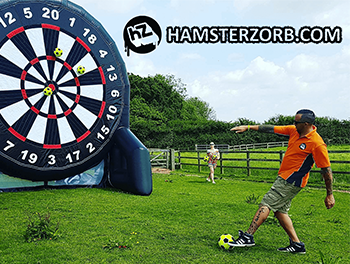 Hamsterzorb specialises in Zorb Hire, Zorb Event Hire, Zorbing UK experiences and Zorb Birthday Parties. We’re the UK’s leading zorb hire event company, with dedicated offices in Milton Keynes, London, Reading, High Wycombe and Oxford. 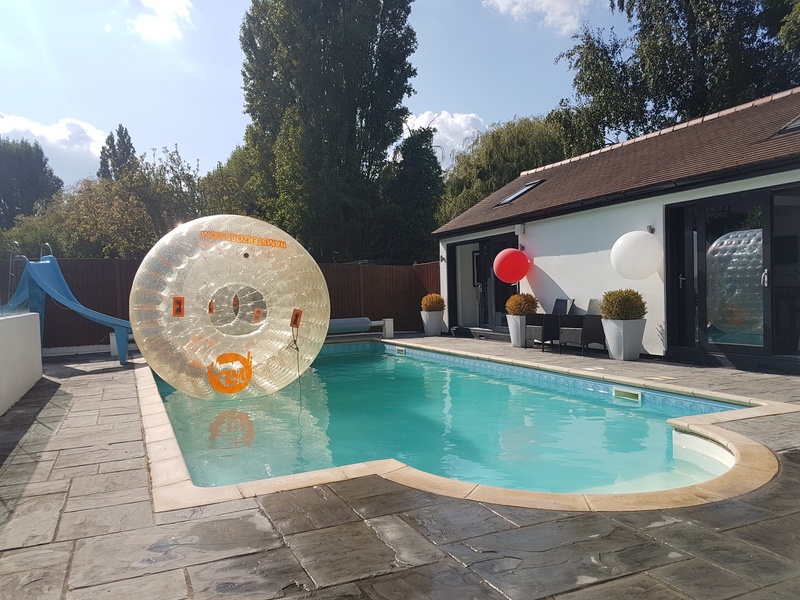 We cover zorb hire UK wide, but focus on zorb hire in Buckinghamshire, London, Oxfordshire, Berkshire, Hertfordshire, Cambridgeshire, Essex, Kent and Northamptonshire. 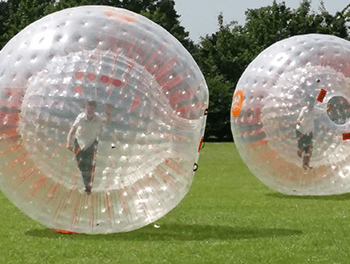 You and your guest will love our exhilarating, fun and affordable FIVE STAR zorbing UK experiences, zorb event hire & Zorb birthday parties – designed specifically for children and adults. 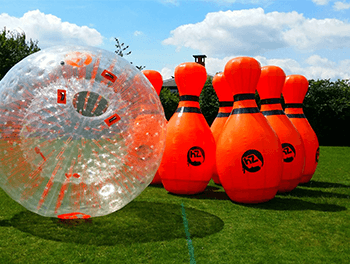 We offer a selection of Zorb Packages Event Hire perfect for entertaining guests and fundraising for committees. Corporate Fun Days, Team Building, Family Events and Festivals, Charity Fundraising, School Events and Fetes, Birthday Parties, Wedding Entertainment, Stag/Hen Do’s and so much more. Our Zorbing UK Experiences are available at our pay & play locations, where you can simply turn up, pay and enjoy the experience. 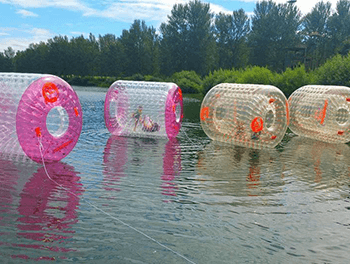 At most locations, the packages available are Aqua Zorbing and Land Zorbing. See our Pay & Play page for locations near you. Very popular Zorb Birthday Party packages are available at various partner locations. The packages available at these partner sites are Aqua Zorbing and Bubble Zorb Football. See our Party page for locations near you. However, if you wish to host a party at your own location, call our team and we can discuss the various packages available to you. See our 5 star reviews on our Facebook page and speak to our friendly team today, to secure our incredibly popular zorb hire packages for your next event. We’re the UK leading full service providing zorbing company & we continue to be fresh, creative & innovative. Impeccable customer service is what makes us tick! We will happily tailor any zorbing package to meet your needs. Your dedicated, fun and professional zorbing instructors will run and manage your zorbing package, so everything runs smoothly and you get the most out your hire time. Choose from any of our packages and tailor them to suit your event requirements. 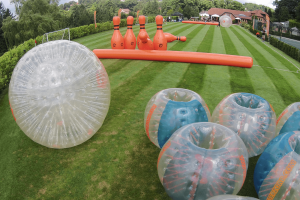 Choose from our wide range of zorbing and event packages and combine them to make the ultimate zorb package to entertain your guests. 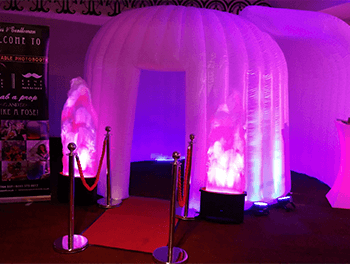 Chat to us about creating your very own zorb balls and arena for an event or occasion, where you want to get your brand seen. 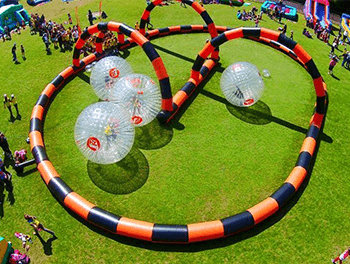 Zorbs add wow factor to events and draw crowds, so they’re perfecting for marketing your brand. "5 Stars!! Fantastic people to deal with from the initial enquiry through the the day of the activity, a Birthday party for a 13 year old boy and 13 friends! Great fun was had by all, lots of laughs, very enjoyable experience and extremely well organised. Thank you to both party hosts, Sarah and Sarah – highly recommended!" 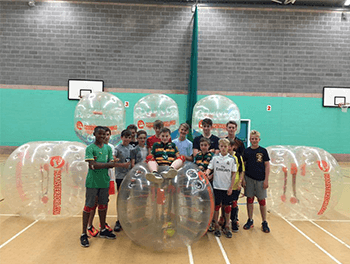 "Thank you so much for the bubble football party – kids had a great time and loved every minute of it. From my point of view – would recommend you to anyone – you responded quickly to emails, made suggestions and helped so much on the night – even sweeping up!! Totally professional business to work with. Many thanks." 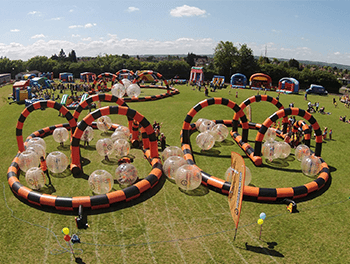 The UK's Number 1 provider of zorb balls and inflatable activities.